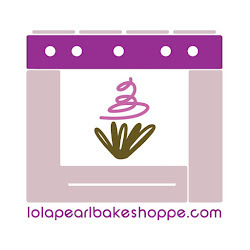 Lola Pearl Bake Shoppe: Lola Pearl Bakes Graduation Cupcakes! We LOVED the way this turned out! So adorable, and the mini cupcakes are just charming!